 Made in Hokkaido provide the total outsourcing answer to your needs, covering every aspect of development and maintenance of your hospitality business to creating an image and brand awareness for future sales. Adept at developing, executing and incorporating business plans, our specialized staff adapt to current market trends to target customers' requirements and maximise success. Through sourcing service professionals for the many hospitality ventures we operate in Hirafu, Niseko, Made in Hokkaido has discovered the secrets to recruiting the best personnel in all of the varied fields of the hospitality industry. We can provide small and large scale operators with the full range of industry professionals, from award winning chefs, to experienced and professional service attendants. In Niseko is our annual magazine highlighting the eclectic bar and restaurant scene in upper, lower and outer Hirafu. Whether you are a seasonaire, weekend warrior or tourist, a flip through our magazine will unlock some of Hirafu’s hidden secrets and gourmet gems. Also included are handy tips such as restaurant locations, opening and closing times, weekly specials and much more. With over 30 venues included, this compact guide provides ample choice with comprehensive informative advice and insight in English and Japanese. Our handy icon legend means our readers can find what facilities and amenities they need in the venues quickly.  Made in Hokkaido manages everything from advertising and promotion to stock control, problem solving, human resource management, recruitment and employee motivation to maintain the consistent success of Niseko Pizza. Guided menu planning, sourcing the finest ingredients, finding the best equipment, recruiting and training the continuous cycle of staff that Niseko needs ensures our team stay dynamic and progressive. PRO Kitchen Japan Co. Ltd.